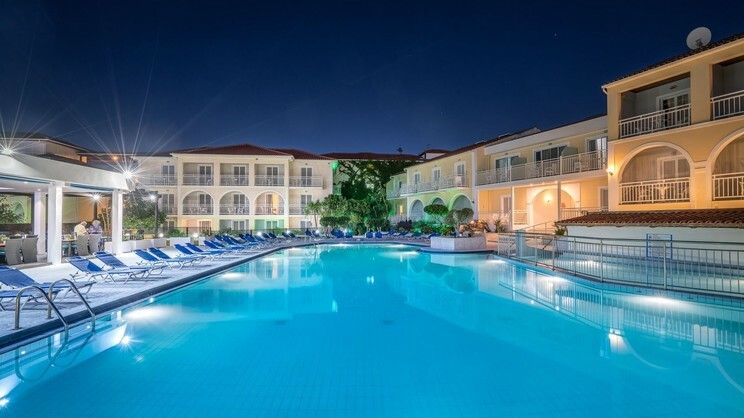 Escape to a sun-drenched Greek island with a holiday at the Diana Palace, situated in the popular area of Argassi. A splendid base from which to explore the stunning surrounding areas, you will be able to discover breath-taking sights such as the blue caves, Navagio shipwreck beach and even the loggerhead sea turtles that choose the island as their nesting ground each year. The hotel itself boasts an onsite pool, restaurant, daily entertainment and Wi-Fi, ensuring that any down time will be thoroughly enjoyed by all. The hotel is just a short walk from the narrow beach of Argassi. 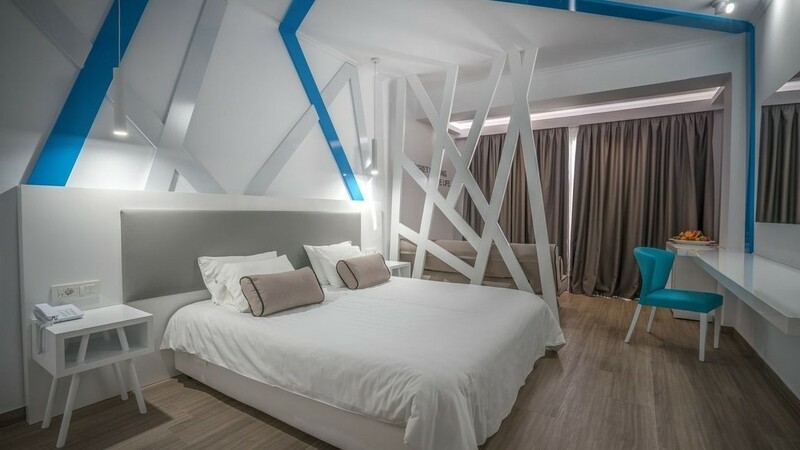 Situated in the popular area of Argassi, Diana Palace is within the immediate proximity of a variety of shops, restaurants and bars. Zante Airport is approximately 6km away from the hotel.